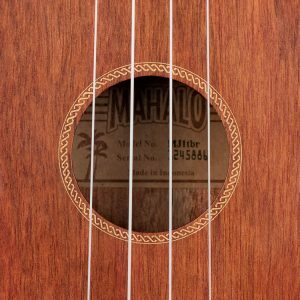 Mahalo’s research and development department constantly searches for new ways to enhance the sound quality and playability of our instruments. Similarly, Mahalo engineers continually strive to refine and improve our production processes to ensure the best possible quality and affordable pricing. 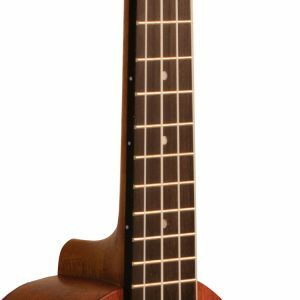 Adjustments to the diameter of the soundhole delivers maximum volume, projection and clarity. 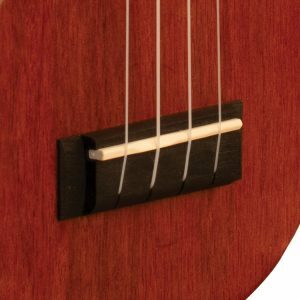 Modified and repositioned internal bracing allows tops to vibrate more freely resulting in increased response, clarity and sound definition. A newly redesigned bridge with a narrower footprint allows better top vibration boosting both volume and sustain. The new, CNC machine shaped, slim neck profile on all Java Series instruments provides greater player comfort and a faster playing action. 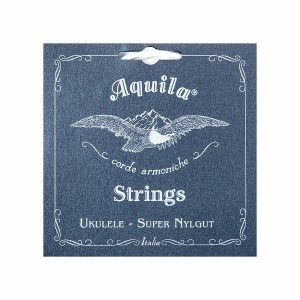 For enhanced tuning stability and sound quality, Aquila Super Nylgut strings are being progressively fitted to the entire Mahalo ukulele range. Recent innovations have delivered substantial enhancements to sound quality and playability.